Pure Performance Motorsport is proud to release the product you have all been asking for! 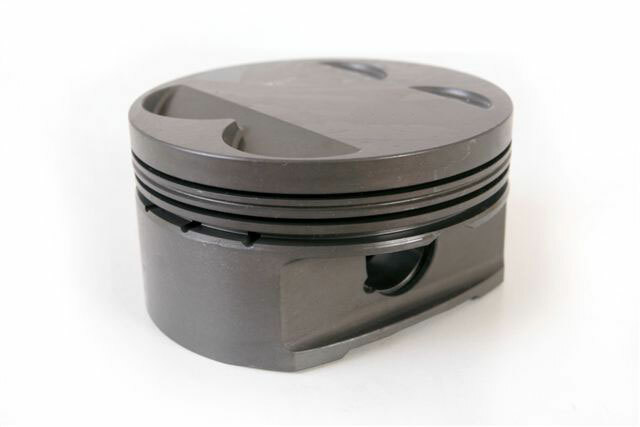 Our new range of PPM pistons compliment our existing con rod lineup and are a must for your high power engine build. 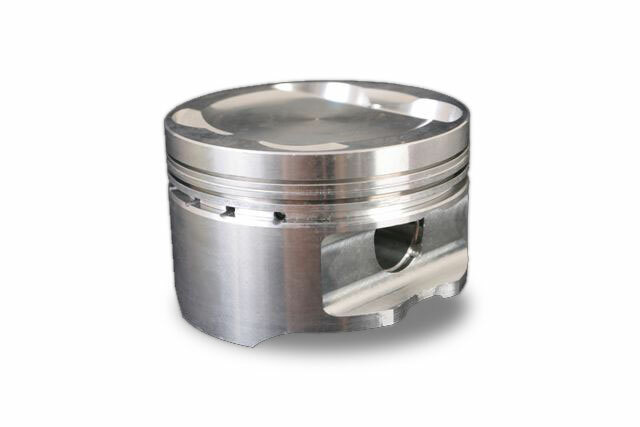 Specifically designed for professional racers, our pistons are ready to cope with the stresses of high compression, high RPM and mega boost. 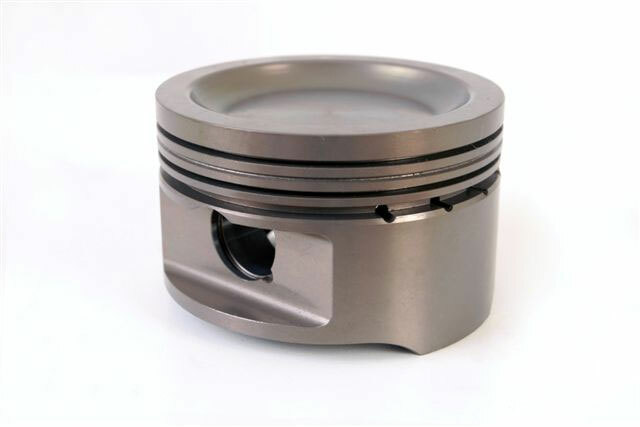 Our engineers have combined the highest quality alloys, the very latest forging & machining technologies and then topped it all off with cutting edge coatings. 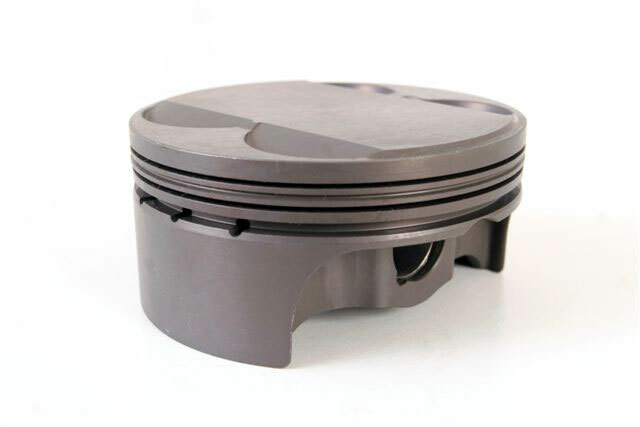 The result is the best pistons on the market, ready for any abuse you can throw at them. 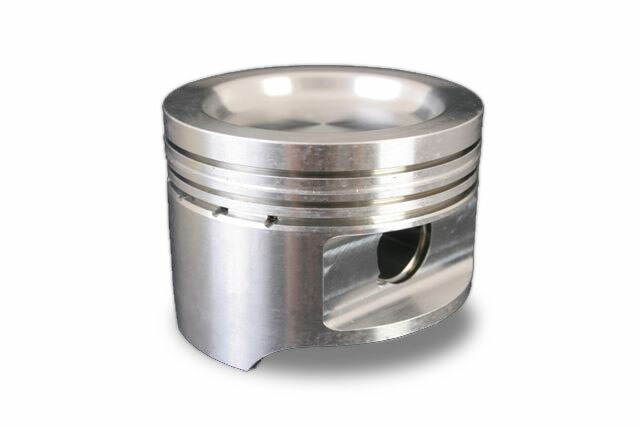 PPMs forged pistons phosphate coating gives the gray appearance. 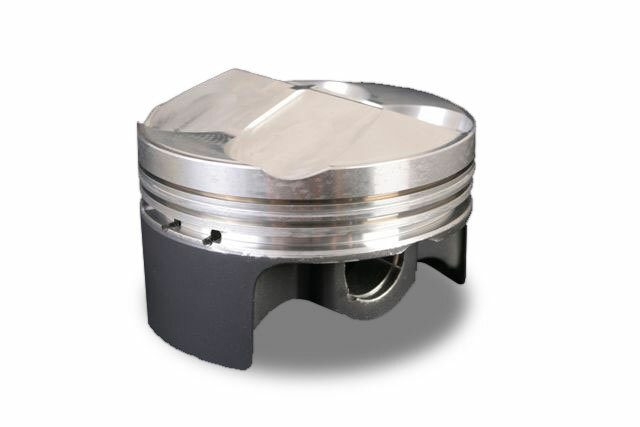 This is a dry lubricant coating which is permanently bonded to the piston surface, as opposed to a thermal film coating which can wear off. 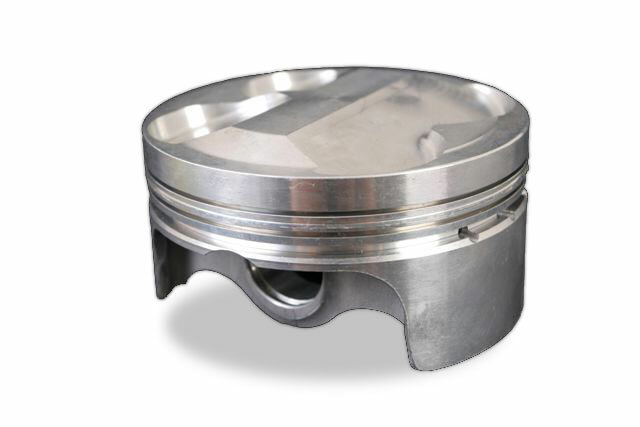 This phosphate coating provides a lubrication to the pin bores and ring grooves until the engine oil reaches operating temperature, most importantly during cold start scenarios, protecting against galling and micro-welding. 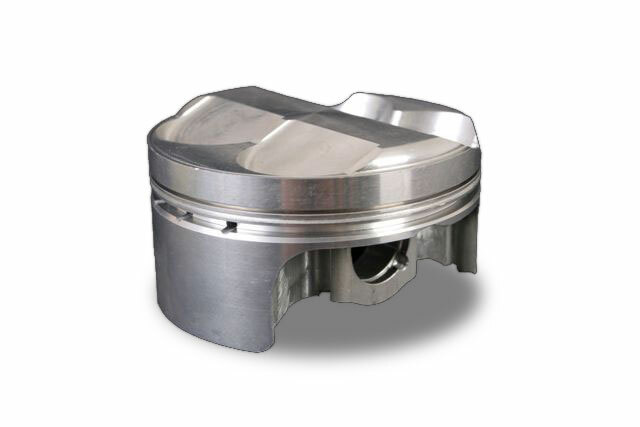 We can manufacturer our pistons to suit your application’s requirements. Download the order form below, fill in, scan and email back to us for a quotation.